We work with a lot of large B2B organizations, helping make their sales processes more efficient, effective, and intelligent. One of the ways businesses achieve improvements to their sales metrics is through tools, but often there is great room for improvement in the processes that sales teams follow every day. 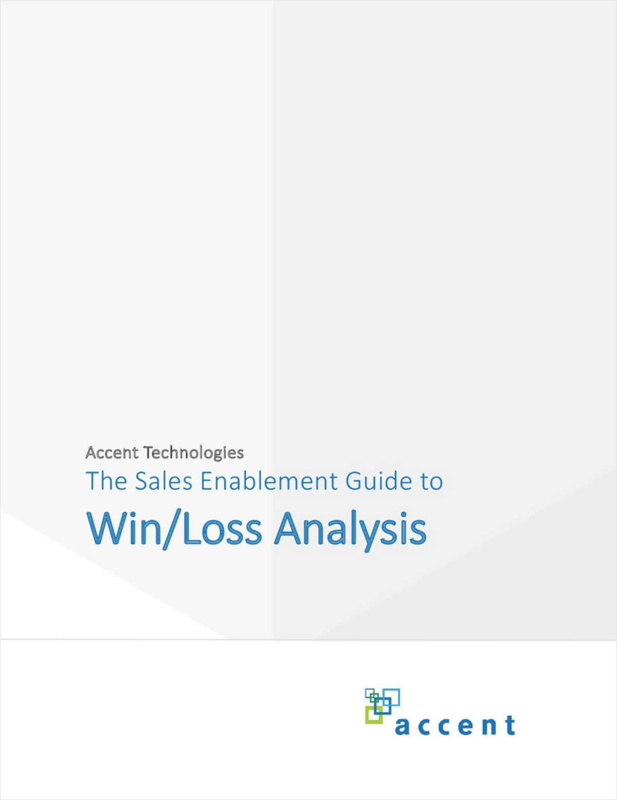 Win/loss analysis is a process that, if done correctly, can be incredibly beneficial to companies, so we put together this sales enablement guide to help businesses get the most value out of it. Practical, how-to guidance and advice from experts in content marketing. Examining innovation strategies and roadblocks in today's enterprise.